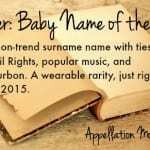 Today’s feature is a surname name, both preppy and well … wild. 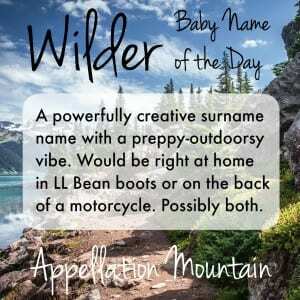 Inspired by a recent Mailbag post, our Baby Name of the Day is Wilder. There’s more than one way to explain Wilder. It could be a surname given to someone who lived on the fringes, near uncultivated land – the wild. There’s also an Old English word for an animal trap – wil – that could have inspire the surname. Maybe it was for someone with a wild, daring, unpredictable character – a wild man. Or maybe the person was of moderate disposition, but was a foreigner – a stranger to the town, and thus earned the nickname. When we think of Wilders, they’re a powerfully creative bunch. There’s Thornton Wilder, the winner of three Pulitzer Prizes for his plays, as well as a National Book Award. Laura Ingalls Wilder is almost certainly the best known, thanks to her Little House on the Prairie books and the successful television adaptation. There’s also filmmaker Billy Wilder, one of the mainstays of Hollywood’s Golden Age. He was the first person to win the producer, director, and screenwriter Oscars for a single film, 1960’s The Apartment. Even if you’re not a movie buff, you probably recognize his titles: Some Like it Hot, Sabrina, The Seven Year Itch. Actor Gene Wilder was born Jerome Silberman and has played many an enduring role, including Willy Wonka. On a different note, the current World Boxing heavyweight champion is Alabama-born Deontay Wilder. And back in 2002, a young Ryan Reynolds made his name as the star of National Lampoons’ Van Wilder, about a perpetual college student who eventually does the right thing. Mostly. The current US Top 100 is packed with preppy surname names. Once they were bestowed by families to preserve a mother’s maiden name, and screamed Southern and genteel, or preppy New Englander. Now that so many have gone mainstream, some of that cachet has been lost. 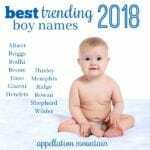 Today parents choosing Carter, Hunter, Parker, and Cooper are likely to be choosing stylish names for their sons, not handing down a tradition. Some names in this category, like Tyler, have already peaked and are trending downwards today. Wilder has a split personality. Along with Briggs and Thatcher, Wilder is the heir to Carter and company. It feels like the kind of name you could find in the graduating class of Phillips Exeter or Dalton. 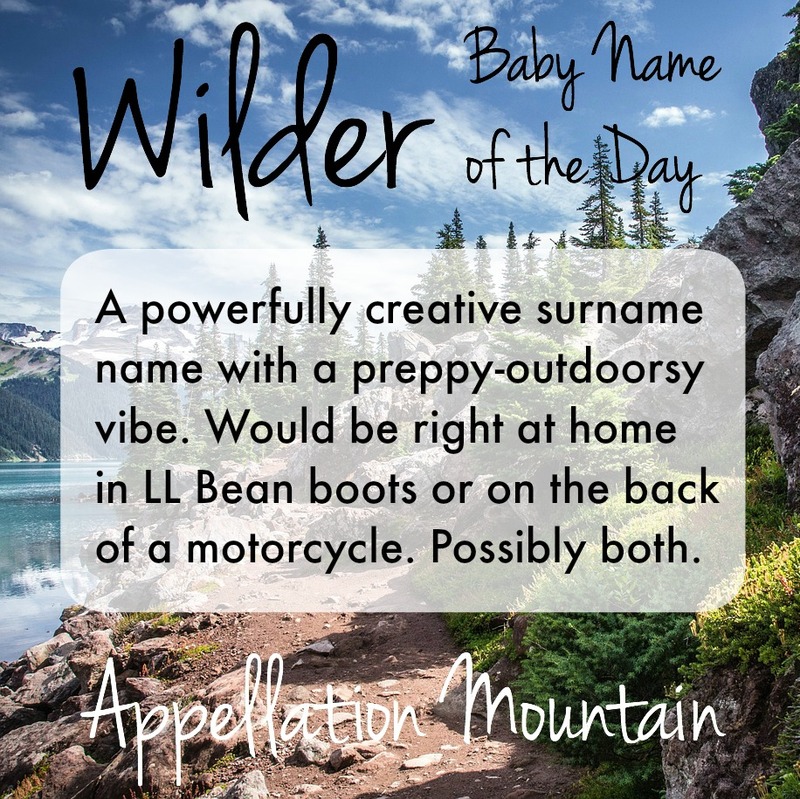 And yet Wilder is undeniably wild, a hellraiser name for a kid who gets called to the principal office, or maybe one who takes up BMX bike racing. It’s a great compromise name when one parent is thinking Ryder and the other favors James. Wilder could short to Wiley or Will, both names that soften the name’s image. 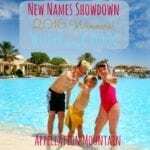 It’s a W surname-name, a category that feels quite stylish at the moment. It’s an ends-with-r name, another trending category of name. Lastly, that preppy/gonzo split personality makes Wilder an easy compromise choice. The numbers suggest that Helberg’s son won’t be alone. As of 2013, 119 boys were given the name – a new high. All of this makes Wilder a great name, rich with style and potential. But it may not remain rare much longer. What do you think of Wilder? Is this name the next big thing? Or do you think it is a little too dramatic? Watch out for Wilder … boy OR girl. It may be the next Ashley. It has potential, but I think there are plenty of names vying for the title of next Ashley … it’s an interesting Q, though, and I’ll ask it on Facebook/Insta/Twitter later this week. Will be curious to hear others’ guesses! My dad, born in 1922, was named Wilder. 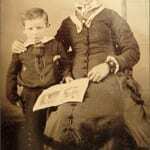 The story behind his name is that Laura Ingalls Wilder stayed in my great grandmother’s boarding house while traveling. My sister’s first name is also Wilder, born in 1943. 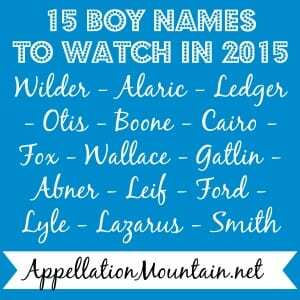 My son’s and nephew’s middle names are also Wilder to carry on the tradition. It is a great name and I love the outdoorsy link to the meaning. My fourteen-year-old is named Wilder. In our case, it was after a character in Don Delillo’s novel, White Noise. Wilder is the silent heart of that amazing book. Meanwhile, we’ve bumped into two other Wilders over the years. Oh, and we’ve had dozens of people say that they might name their kid Wilder, so I suspect you’re right about it’s popularity! David, I read White Noise years ago – but I haven’t thought about it in years, and I completely forgot about Wilder! Thanks for the reminder … adding it to my to-reread list for the summer! Great name. I love the idea of Wilder for a girl!! My teen son Henry was very nearly a Wilder. Henry won out over Wilder and Wyatt, and it’s interesting to see now many years later how Henry has risen so much in popularity, and that both Wilder and Wyatt are really catching on. You were clearly ahead of the curve! 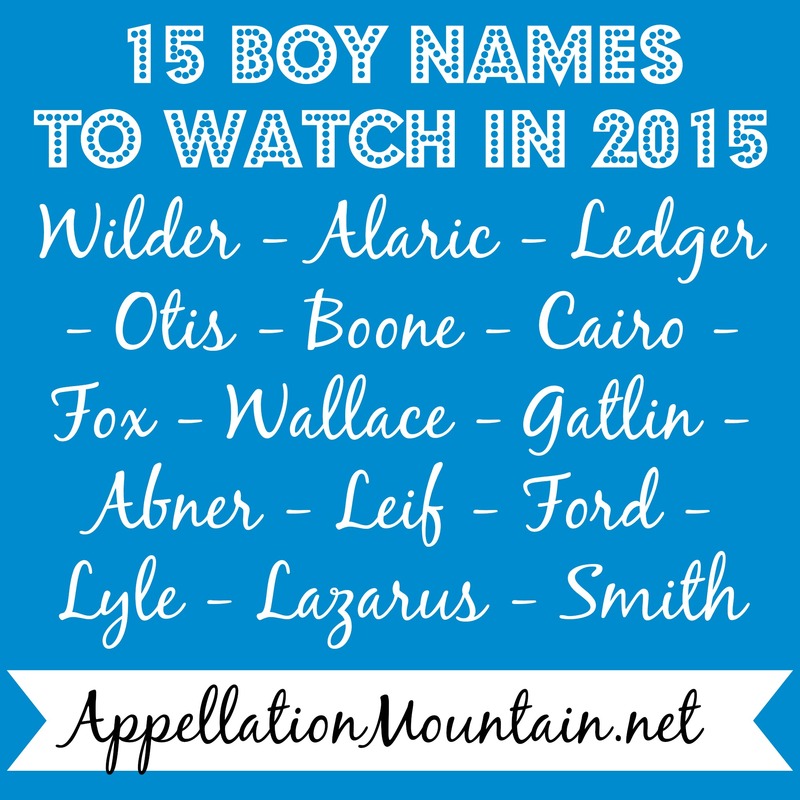 Speaking of W surnames… would you consider Whitman as a baby name of the day? Coming up on May 12th! Can’t wait to read it 🙂 thanks!